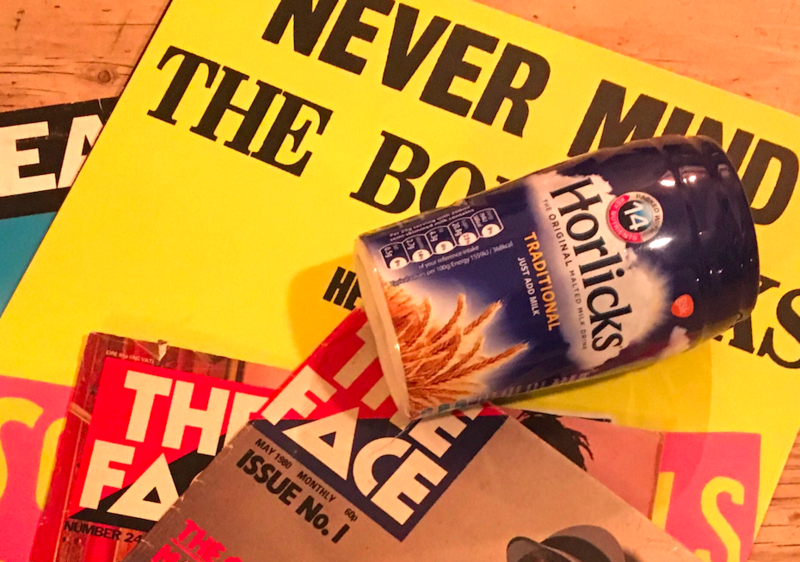 Using poetry and hazy memories, Never Mind the Horlicks – Tales of Punk Rock & 2-Tone is the reflection of an older, but not entirely wiser man, looking back at what it felt like to be growing up in the Midlands in the 1970s. With Coventry as the backdrop, Nick recounts the impact Ska and The Specials had on a city which has gone from ‘Ghost Town’ to City of Culture host town. Performance poet/failed musician Nick Knibb is based in Coventry and specialises in poetry on music and pop culture. Nick draws on memories of the 70s and 80s, record collections, teenage angst and performing in short-lived self-imploding pop groups. He has performed all over England but mainly in the Midlands and London supporting Punk and Ska bands and enjoys battling over the sound of a lively audience. Since 2017 he has had the great honour of representing the Coventry Music Museum as their Poet in Residence.